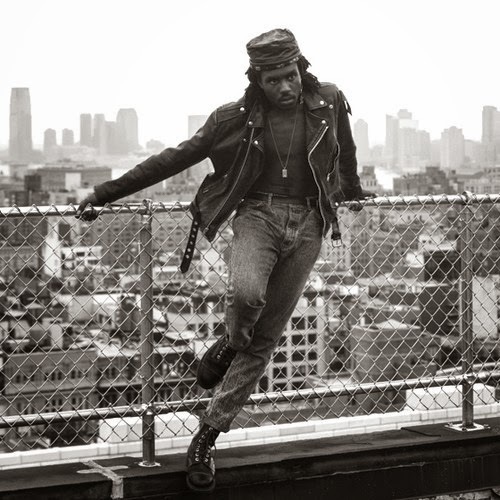 Dev Hynes aka Blood Orange released this other version of "West Drive" that did not make the cut to his most recent album, Cupid Deluxe. Apparently, there are like 7 versions of this track, so I'm guessing other songs may also have a few alternate versions which I hope we get to hear. Anyway, this version features Samantha Urbani and feel's like it is straight out of the 80's. Catchy as always.